The St Boniface Primary School in Molsvlei, with almost 600 learners, received support to develop a food garden. Molsveli is one of the areas that faces serious water challenges and depends on rain water to irrigate crops. 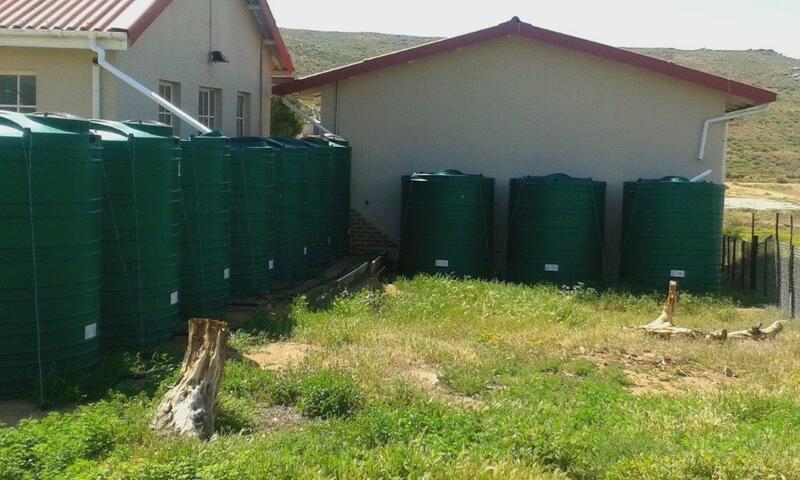 Ten rainwater tanks and irrigation equipment were procured for the school by Casidra with the CASP funding received from the Western Cape Department of Agriculture and two 3.5m x 15m Eco-tunnels were erected for the beneficiaries on site. 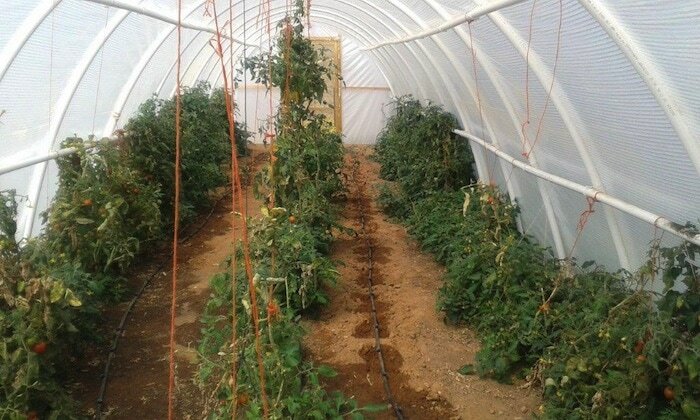 The school currently has a good crop of tomatoes in the one tunnel and has planted beans and butternuts in the other tunnel. One full-time gardener looks after the crops, and the teachers and learners reap the benefits of eating fresh vegetables for daily lunch.